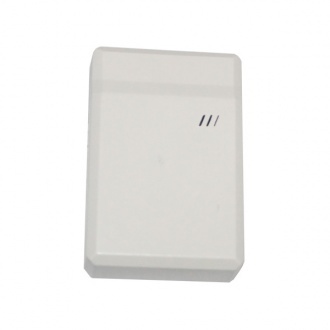 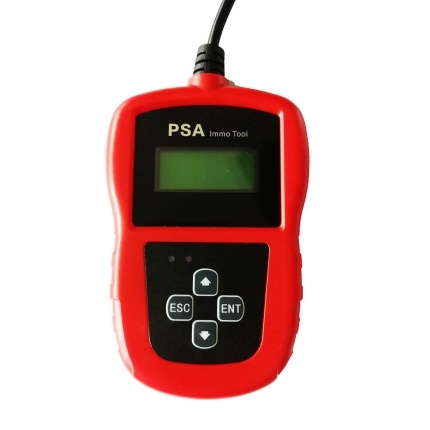 Description: Works with VVDI, realize 5th generation immobiliser function. 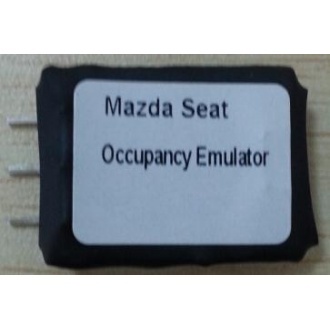 Used to make key for VAG car model which is 4th immo. 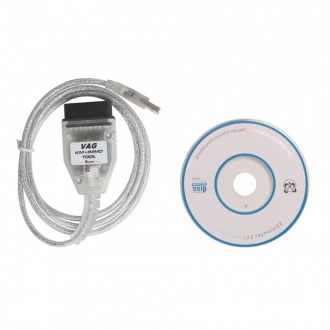 You need to update your VVDI firmware, so that it will be compatible with the newest software immoplus 12.5. 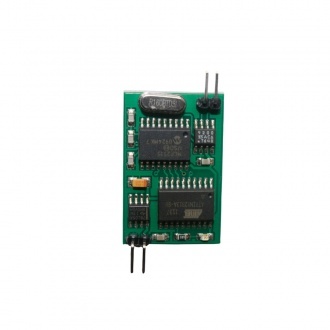 Description: Works with VVDI, realize 5th generation immobiliser function. 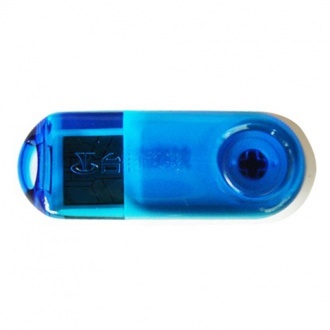 Used to make key for VAG car model which is 5th immo. 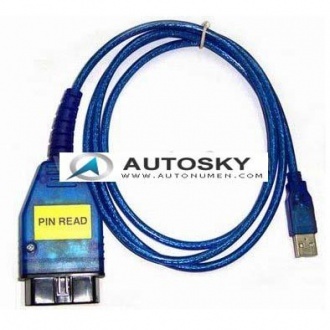 Without this tool, VVDI can only do till 4th immo. 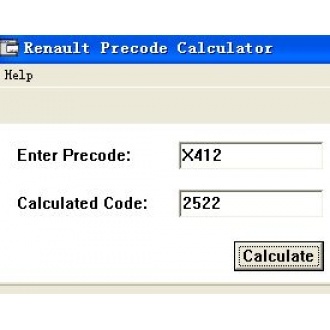 Description: All new renault Philips, Vdo, Pioneer / some peugeot and all what contain a Precode . 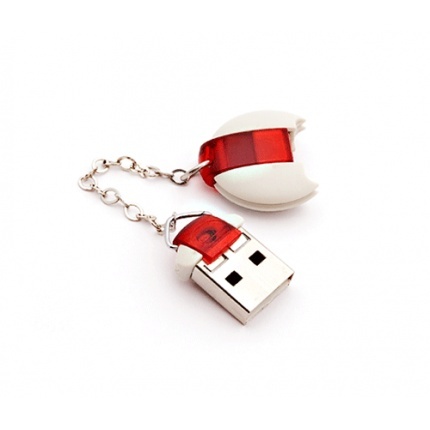 Description: Super STAR key calculation tool, for the latest technique matched to speed key currently, world found; BE match a new style the best sharp weapon which speed key!!!! 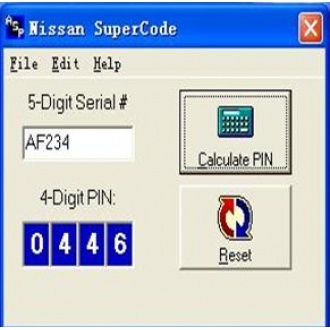 Description: AD100/T300/SBB/MVP Incode Outcode Calculator is used to calculate incode/outcode for Honda, Acura, Toyota, Lexus, Jaguar. 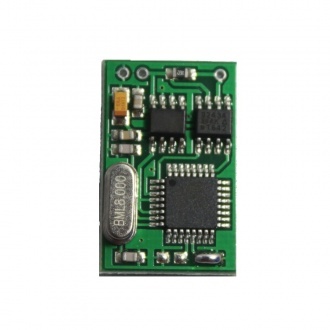 It works together with AD100, T300, MVP and SBB. 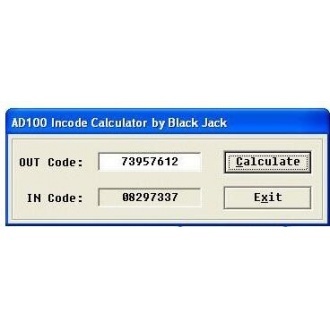 Description: MB DAS2 Remote calculator Support key all lost or add keys.Support directly from the key produce other key. 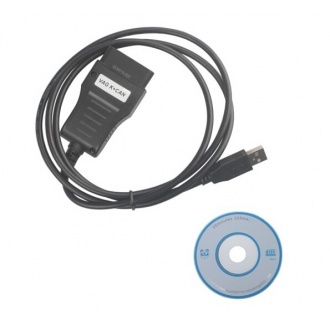 Description: VAG KM+IMMO TOOL BY OBD2, Now with our tool you can program Volkswagen and Skoda cars from year 2006.06 by OBDII diagnostic. 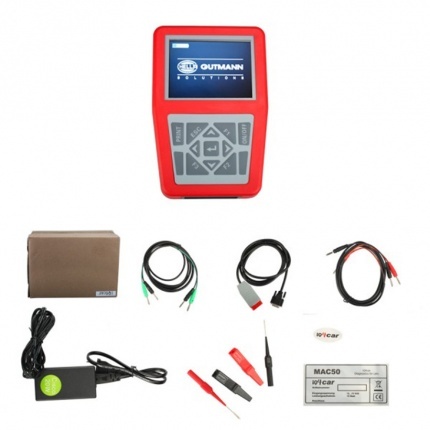 Description: OTOCHECKER 2.0 IMMO CLEANER is an advanced Immobilizer repair tool used to repair immobilizer problems in vehicles with faulty ECU's or immo boxes or in situation where all keys have been lost. 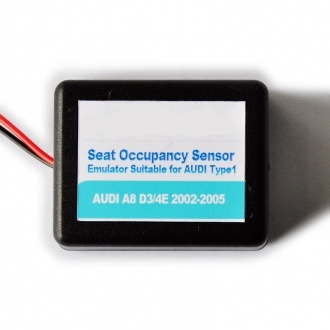 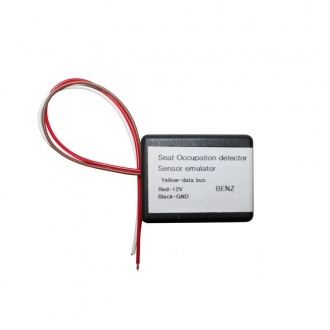 Description: This device can emulate BMW EWS 2 and EWS 3.2 immobilizer (EWS module) in cases when original system restore is impossible (faulty EWS, lost or damaged transponders, continuous problems with rolling codes etc.). 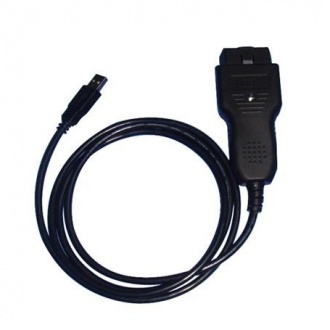 Description: Fiat IMMO Emulator used for Alfa Romeo, Citroen, Fiat, Lancia and Peugeot Bosch EDC15, it is easy installation and useful. 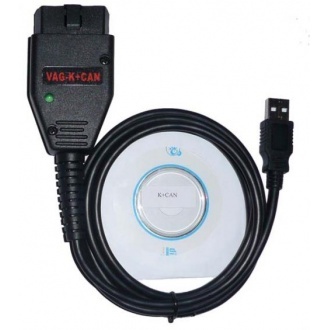 Description: Kombiinstrument / Immo box reader and programmer, VAG kilometers programm and change via OBD II connector! 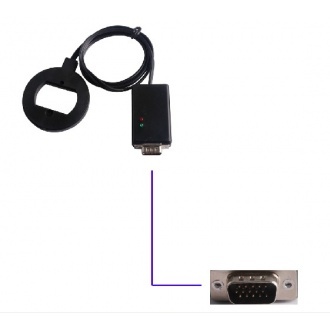 You can choose USB or COM 1 port connection to OBD II port! 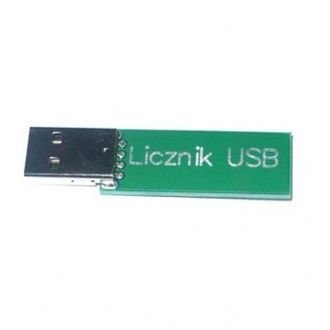 Works on any computer with Windows installed. 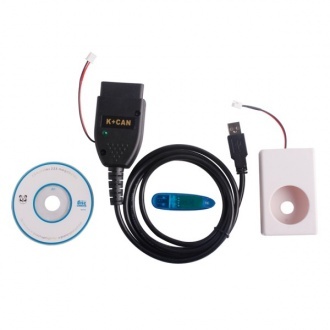 Description: Lexia-3 Peugeot Citroen KeyPad Immobilizers Unlock Software is a code calculator and immobiliser function disable tool. 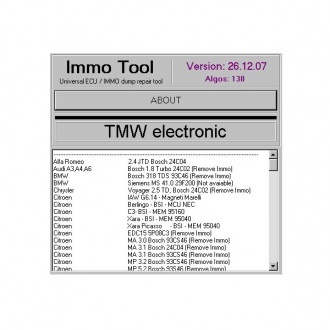 Description: Immo Tool is a software kit which enables the repair and coding of engine ECUs and immobilisers. 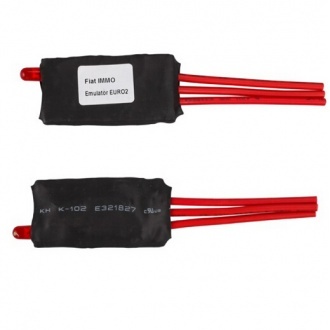 Description: This product is used together with Renault ECU Decoder (Click 3502075 to buy). 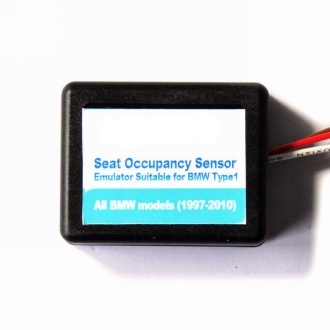 Description: Support models: 1997-2003: E31, E36, E38, E39, E46, E53, etc. 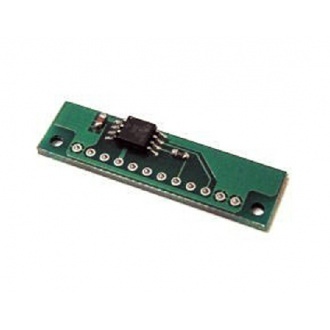 2003-2007: E60, E63, E65,E87, E90, etc. 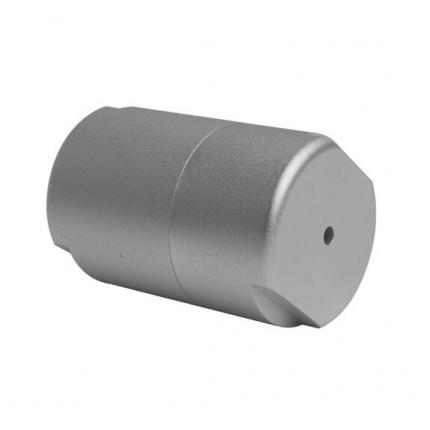 2007-2010: E60, E63, E64, E65, E70, E71, E81, E87, E90, E92, E93, etc. 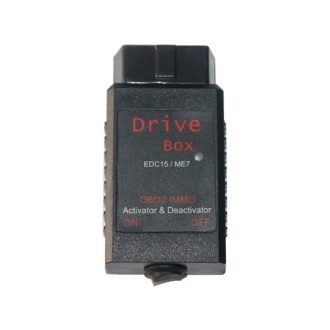 Description: vag drive box bosch edc15/me7 obd2 immo deactivator corresponds to the Bosch control unis types EDC15 (Diesel) and ME7 (Patrol). 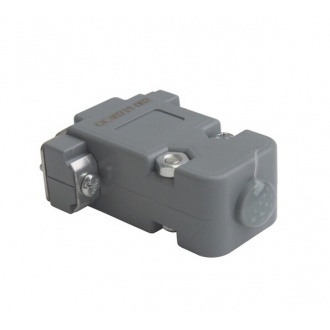 The EDC15 control for diesel engines is installed in the models of brands VW, AUDI,SEAT and SKODA from 1999 onwards. 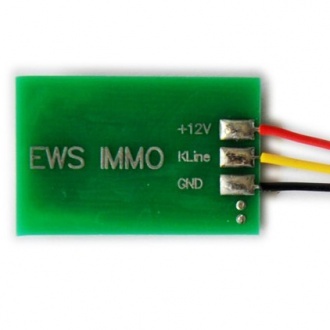 Description: Simple connection-4 wires only: CAN Low, CAN High, +12v, GND. 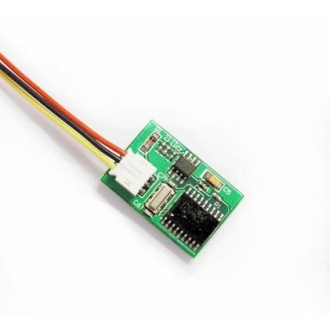 After power connect on emulator then turns on dashboard. 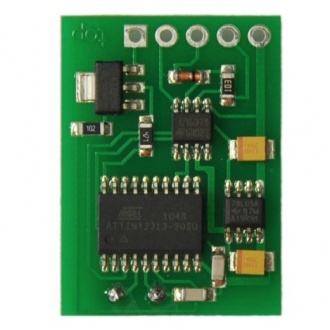 If everything is connected correctly and there are no CAN faults RED LED on emulator board is blinking. 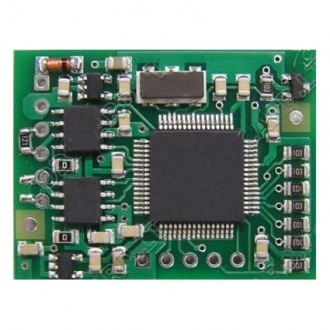 Description: Opel+ Fiat IMMO Tool Immobilizer V3.50 can used to read pin code from engine ecu of opel, it can be also used to program ECU immo or program immo to ecu. 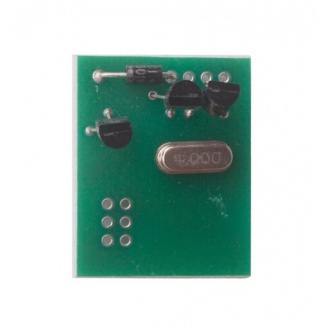 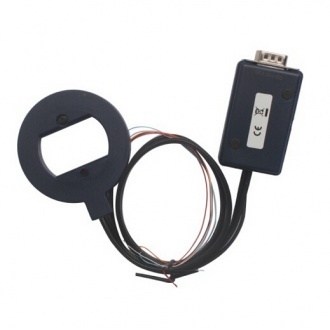 Description: HONDA immobiliser emulator - solution for older HONDA cars repair. 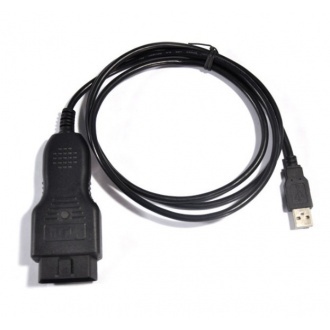 Description: VAG IMMO Emulator for VW Golf III, Passat B4, VW Sharan 98,Lupo 98,Polo 98, T4, VW LT35,Audi 100, A6, A4, A8,VW B5, Golf IV, New Beate, Audi A2, A3, A4, A6 and TT.